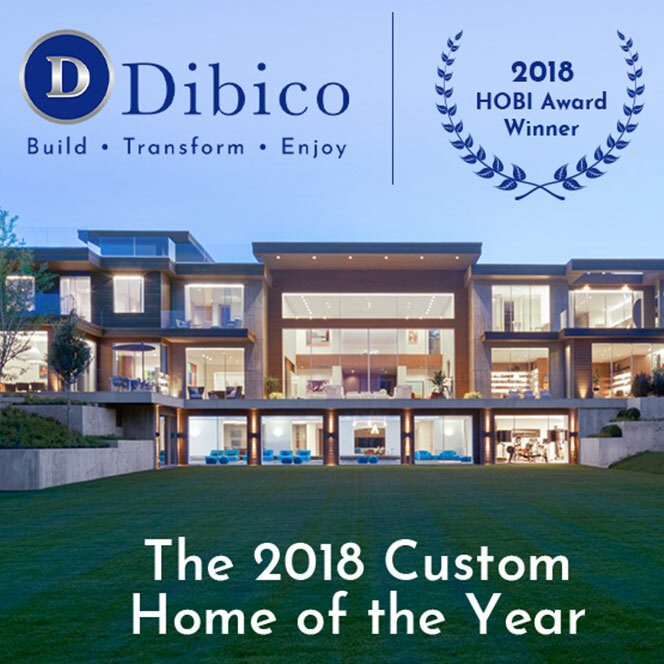 Based in Greenwich, Connecticut, Dibico is one of the nation’s most prestige home builders. 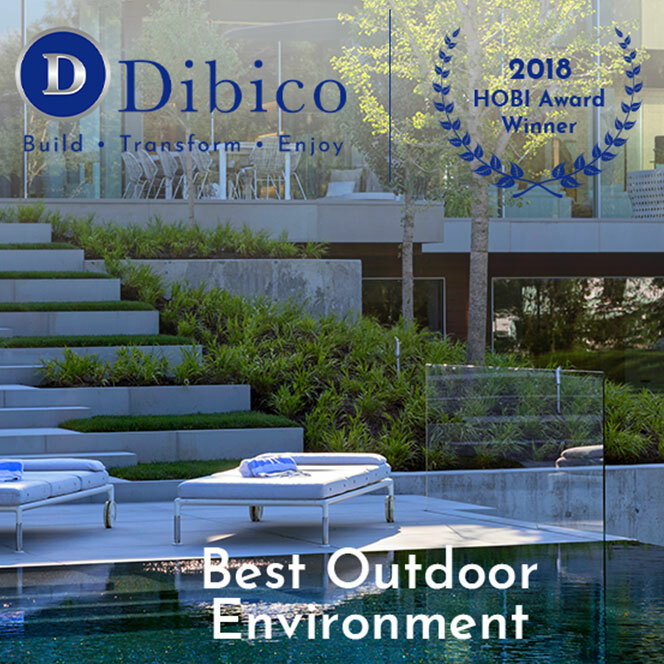 They cater to the unique lifestyle and demands of each of their clients, with a commitment to free them from the day-to-day worries and responsibilities that come with building, owning and maintaining a luxury home. 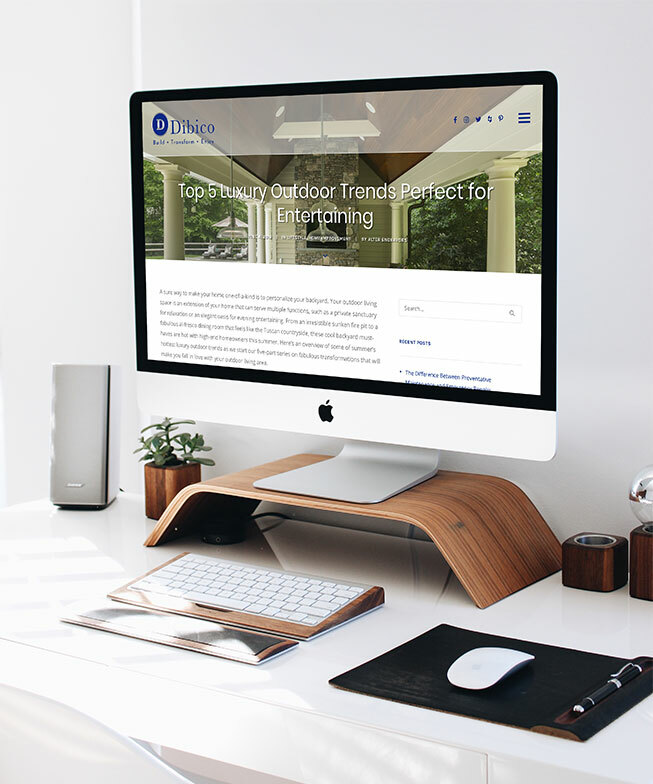 Alter Endeavors had the pleasure of designing Dibico’s website to ensure that the level of quality and attention to detail they deliver to homeowners is reflected in their website. 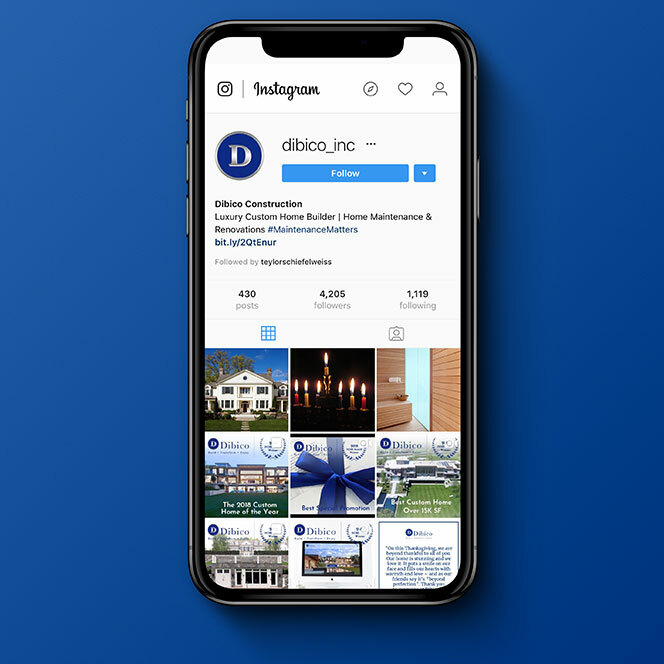 We manage Facebook, Twitter, and Instagram for the brand — using their beautiful work to demonstrate the lifestyle of Dibico clientele. 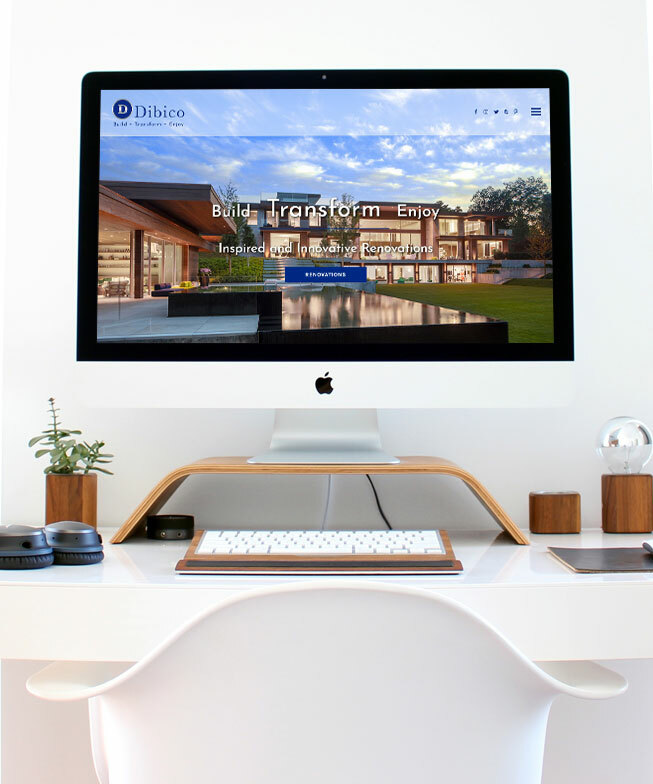 Our Ad Campaigns reach those who would benefit from a Home Management package, while our blogs offer insight to those interested in remodeling their luxury home. Client perks: We know who is building our dream home! 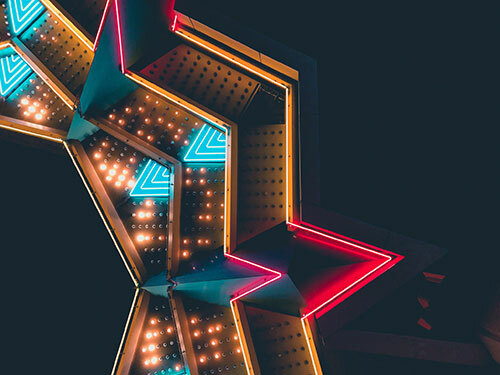 Our favorite project: Anything seen here.